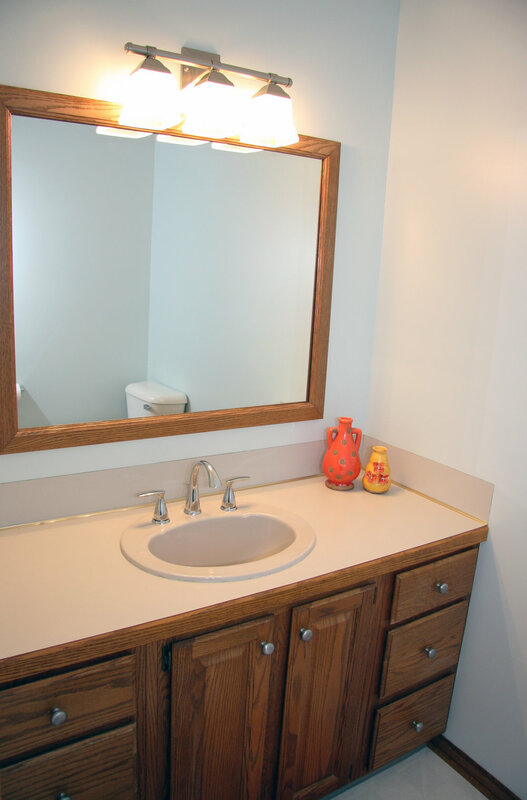 Beautiful, remodeled 4 bedroom in East Grand Rapids! 2740 Hampshire Boulevard, East Grand Rapids - Remolded 4 bedroom in EGR! Welcome home to this beautiful, remodeled 4 bedroom, 2.5 bath home nestled on a lovely no-through street with neighborhood walk to Breton Village and Breton School. This home greets you with an open floor plan perfect for entertaining. The spacious kitchen with vaulted ceiling and large custom window leads to a large center island, eating area, built-in desk, double oven, new stainless appliances, and the inviting family room with built-in entertainment center, slider to backyard & wood burning fireplace. 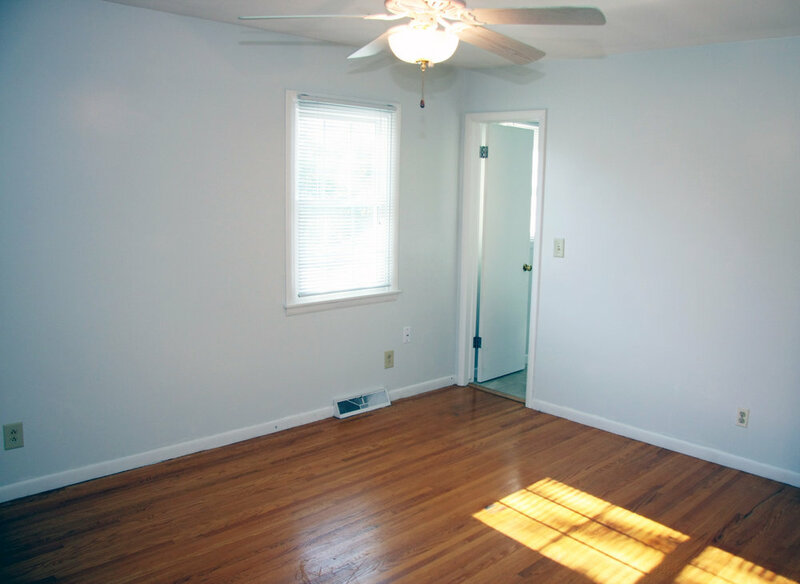 Other main floor highlights include hardwood floors, professionally painted throughout, all new windows, new lighting fixtures/chandeliers, formal living room and formal dining room with bay window. 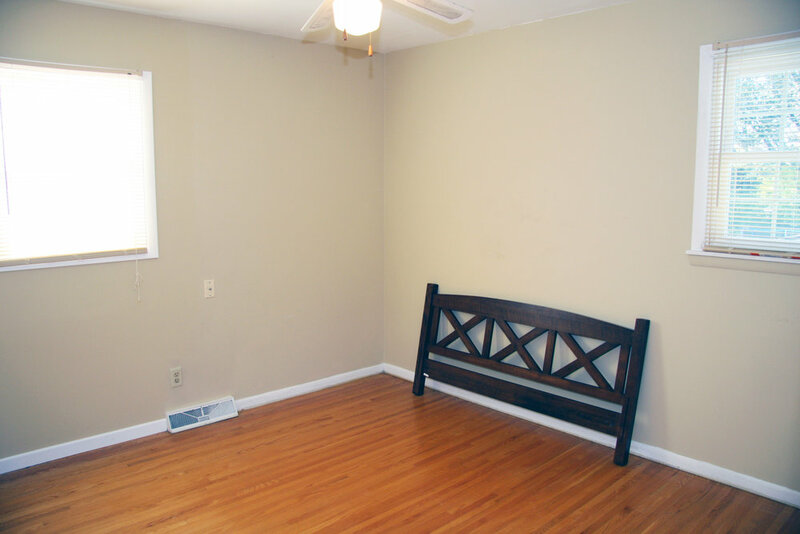 The master bedroom suite (brand new bathroom) and 3 very spacious bedrooms await you upstairs with hardwood floors and new windows with another full bathroom. 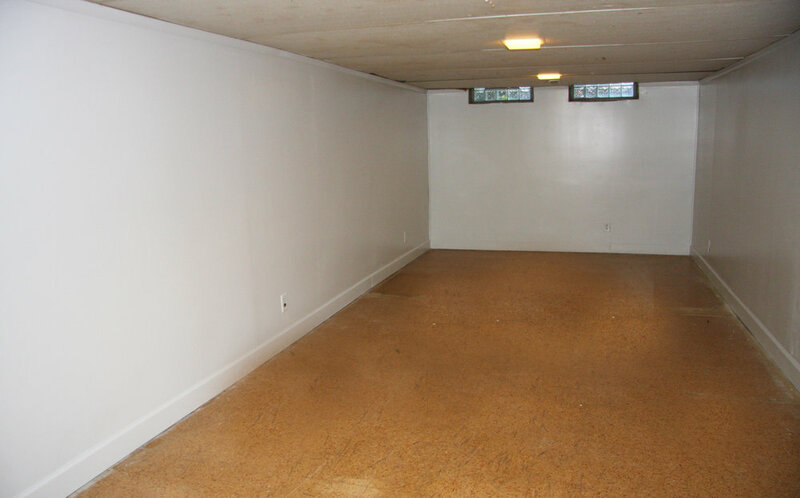 The basement has room for play and storage. The backyard provides endless fun with a huge fenced-in yard, expansive decks and oversized storage shed. So much to offer including one of the top school districts in West Michigan! Schedule your showing today! Newer Mechanicals include: Furnace, A/C, Hot Water Heater, Fridge, Dishwasher, Stove and Washer/Dryer. Roof is only 4 years old!